Traditionally, BMW has provided comprehensive maintenance recommendations for the life of the car. Unfortunately, that tradition has changed. Current recommended service maintenance intervals have been extended in an effort to reduce the front-end costs of ownership to new buyers, and to eliminate these expenses to those who intend to keep the car only during the warranty period. What does this mean for you? For those who wish to enjoy their BMW outside of the warranty period, these “abbreviated” service recommendations will not only cost you more money over the life of the car, it will also decrease its overall reliability and, unfortunately, its potential resale value. We at Bavarian Machine Specialties believe that the BMW engineers designed and built your car to provide the Ultimate Driving Experience for 200,000-miles and beyond, provided it receives the maintenance attention it deserves. We will always assume that, as our customer, your intention is to own your BMW indefinitely, and that in doing so, you have made a sound economic decision. Each time we see your BMW you will not only receive factory recommended service, but perhaps more importantly, based upon our experience and expertise your car will receive attention and service maintenance to those problem areas and failure points seen in cars outside the warranty period. We want you to enjoy your BMW as much as we do ours and therefore, we have provided our suggested maintenance schedule for your convenience. If you have any questions concerning recommended service or any other maintenance and repairs items for your BMW, please feel free to ask. 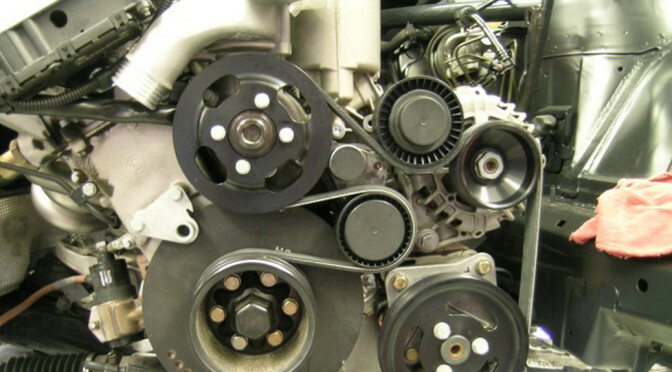 Previous PostTech Tip #9 – Alternator CareNext PostCan You Change the Destiny of Your BMW?